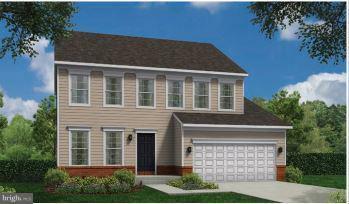 Home to be built on private 1 acre lot, model featured is Caruso Michigan, other models and option available. Small subdivision of 4 homes on private road, great location, blue ribbon schools, Call LA for more information. Address is incorrect in GPS. Instead GPS Hope Chapel. Directions: from Annapolis Rt 2 S to left on Central Ave, just past Muddy Creek to L on Hope Chapel to immediate left onto private road, lots are at top of the hill on the right. Directions: Route 2 South to L on Central to L on Hope Chapel to immediate L on private road.